Find Heila on LinkedIn for updated information. Please contact the author about availability for events. 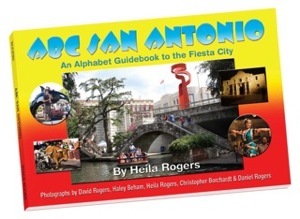 Hall of Texas Authors Saturday at the Civic Center 9 a.m. - 4 p.m.
Reading & Book Signing 1 p.m. - 3 p.m. Author Signing 4 p.m. - 6 p.m.
March 20 Author Signing 2 p.m. - 4 p.m.
December 5 Mug & Muffin Market Day 9 a.m. - 1 p.m.
December 6 Book Signing & Fundraiser for Bonham Academy 1 p.m. - 4 p.m.